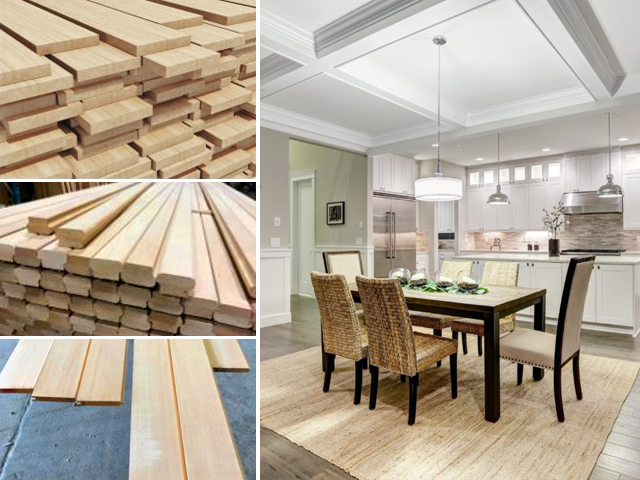 Western Pacific has the largest inventory of in-stock mouldings in the western United States. Our distribution facilities are strategically located which makes it easier to supply mouldings on time to our new home builders. 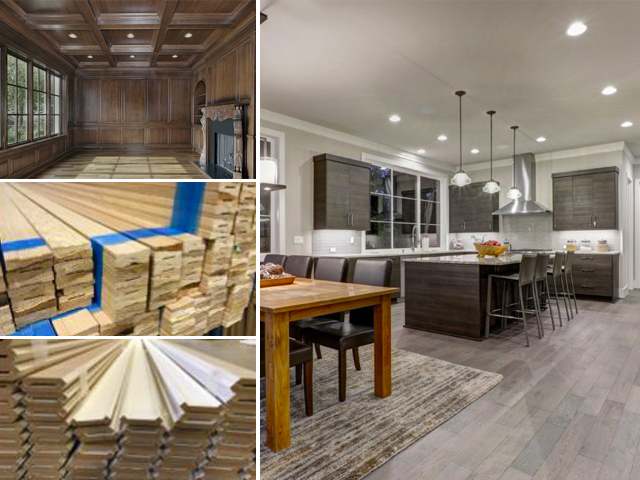 WestPac Mouldings Western Pacific has the largest inventory of in-stock mouldings in the western United States. Our distribution facilities are strategically located which makes it easier to supply mouldings on time to our new home builders.